Are you ON Instagram, or are you USING Instagram to drive people to your business? Does the time it takes to post on Instagram STRESS you out? Instagram has 800+ million users and growing EVERY DAY. Instagram boasts the highest engagement of all the social platforms. Especially after Facebooks Armageddon drop on January 11, 2018. Have no plan – What even is a plan! 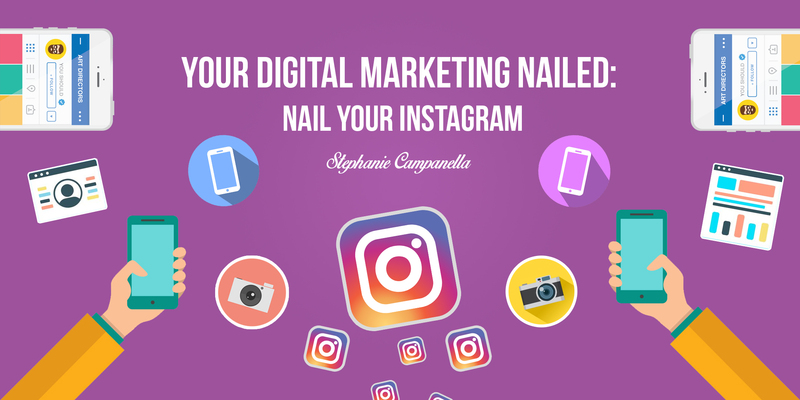 Are you tired of using Instagram as a little box you tick for marketing. Are you sick of blaming the algorithm? And! Understand HOW you can convert conversations into conversions.